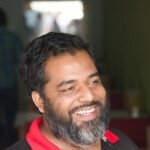 The project team is employed by our partner organisation CIPRB in Bangladesh (www.ciprb.org). Engineer Md. 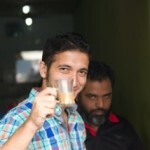 Arif Uddin completed his BSc in Civil Engineering from Bangladesh University of Engineering and Technology. He has working experience in both construction and road safety assessments. 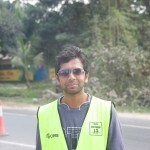 Arif is responsible for implementation of the highway interventions at the selected black spots in Bangladesh. 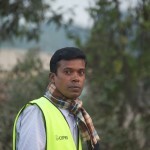 Kazi Burhan Uddin is looking after the education and awareness program of the road safety project. Having extensive experience in implementing community programs and conducting social research, Burhan ensures the local communities get involved in the road safety project and vulnerable road users and school children receive training on road safety.